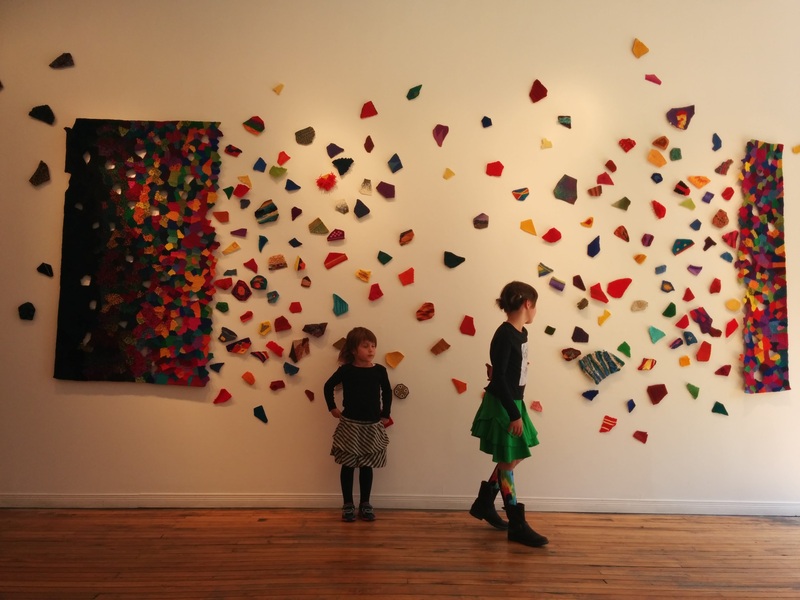 Let’s make art this winter at My Artlab, children’s art studio in Toronto’s East End. My artlab welcomes new and returning students each session. 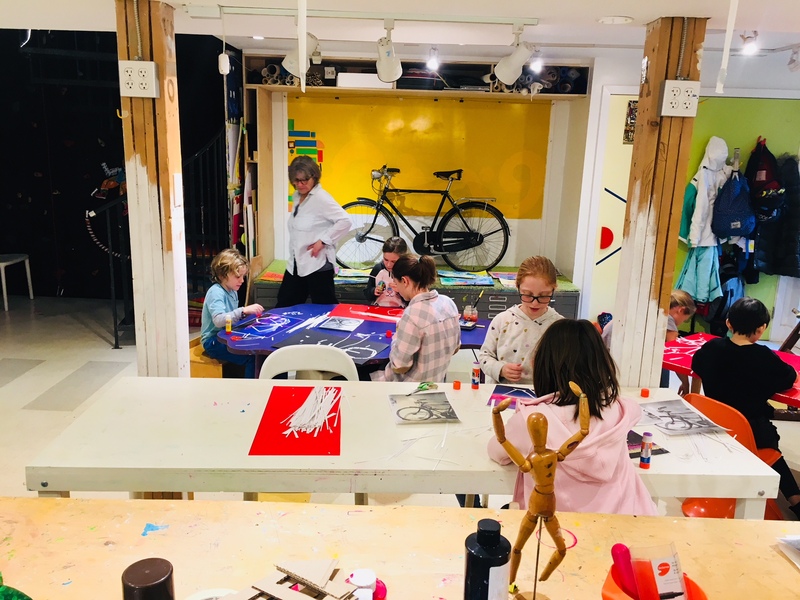 Nurture and encourage your children’s fantastic imagination through projects at My Artlab that provide challenges and invite free expression with intention and clarity. 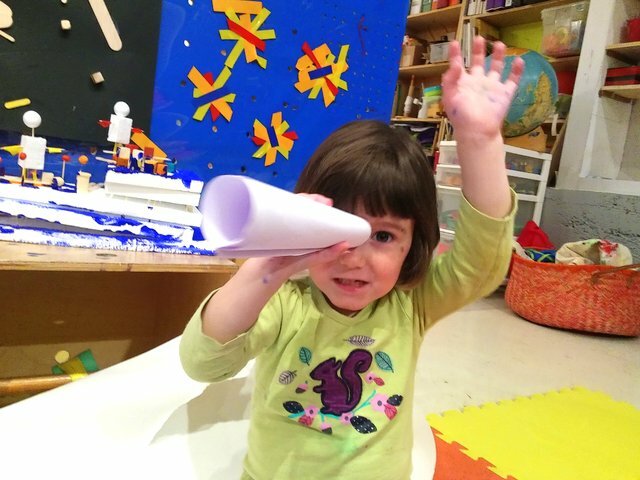 This winter Lilliput Lab 18m-3y we go north, to the cool magical landscapes of ice and northern lights, where the polar bears live and where dogs pull the sleds far and wide. For Wonder Lab 3y-5y, let the Carneval Time begin! 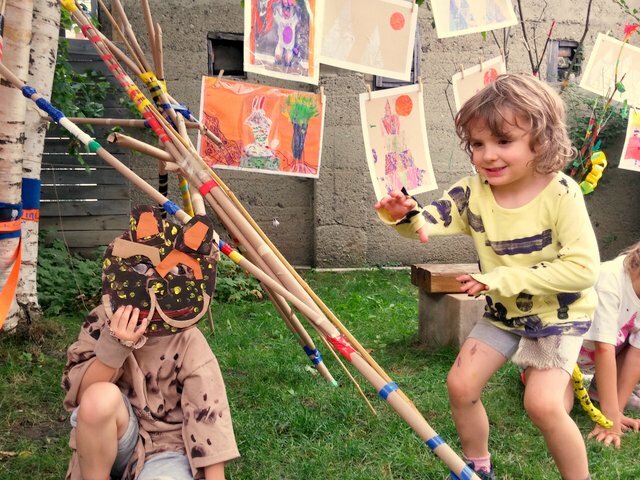 Favourite animals come out to play and show off their colours, patterns, habitats and costumes! For Treasure Lab, 5-8y, take a deep breadth because we are diving long and far down into the depths of the deepest Seas. Artists have long been inspired by underwater worlds and now it is our time to have that pleasure for ourselves! For Super Lab, 8y-11y, it is time to move through the city any way we enjoy most, by bicycle, scooter, car, subway. We visualize this movement through fantastical animated maps showing text, photography and images that bring this journey to life.